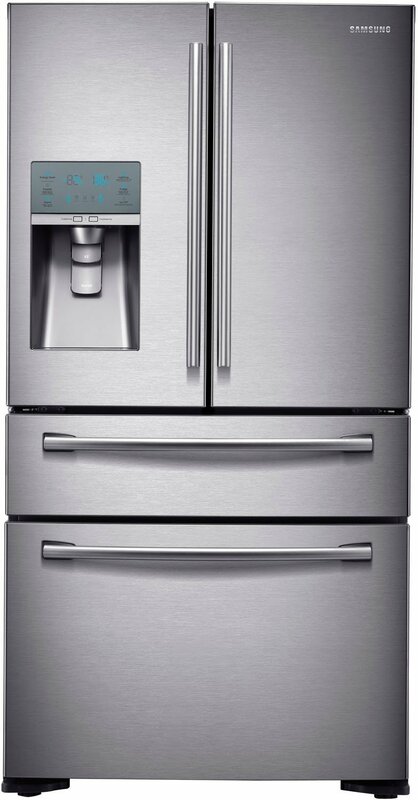 Refrigerator water and ice filters combine mechanical and carbon filtration to capture waterborne impurities before they reach your glass. 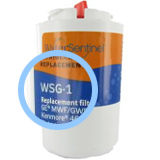 Filters that meet NSF standard 42 remove sediment, chlorine taste and odor. Filters certified for NSF standard 53 remove more harmful contaminants such as cysts, lead, mercury, pesticides and more. Drink only the best and choose from our large selection of brand name filters guaranteed to provide long lasting value. As you browse, keep an eye out for our recommended compatible refrigerator waters filters designed to perform just as well as OEMs while saving you money.